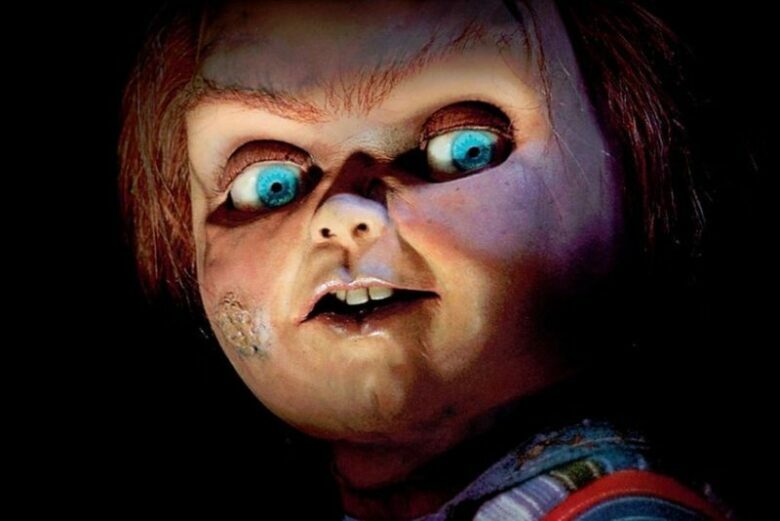 Written by Tyler Burton Smith, and directed by Lars Klevberg, “Child’s play” is a remake of the popular movie from 1989. 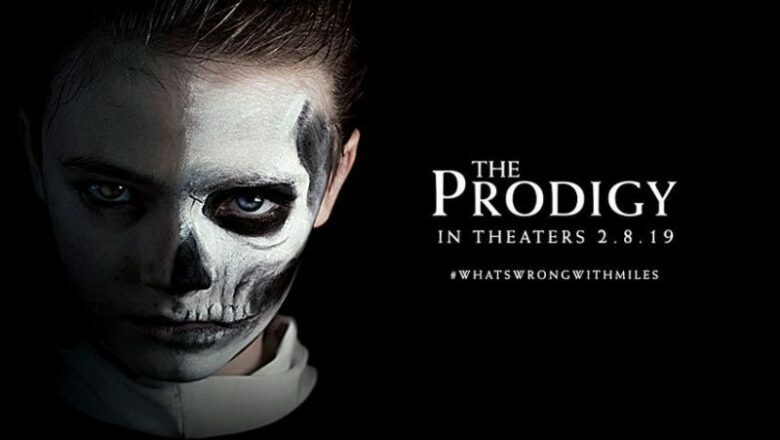 The premiere of the upcoming horror movie is set up to be on the 21st of January 2019. If you want to know how scary dolls can be, don’t miss this movie. 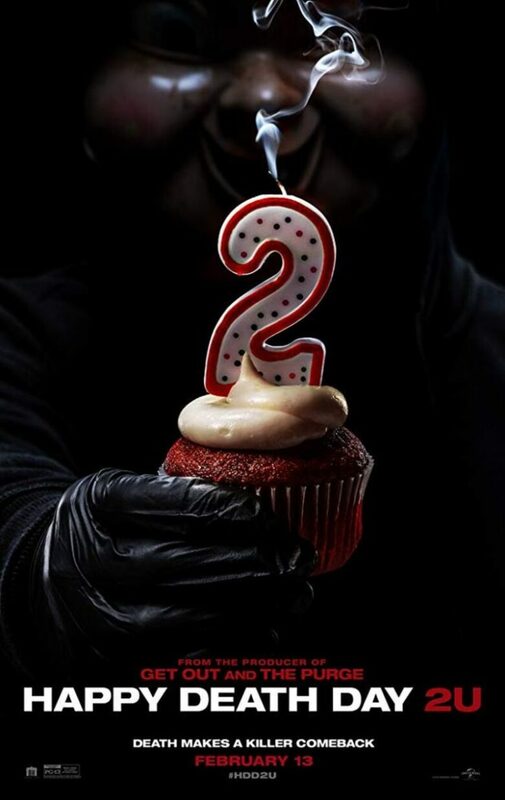 Following Jessica Rothe as a Tree Gelbman, as she is killed every single day, the Happy Death day from 2017 got millions of fans instantly. The expectations from the second movie are higher, and the premier on 14th of February is coming soon. The upcoming horror movie follows the disturbing behavior of the child, which indicates that a supernatural evil force possessed him. Starring Taylor Schilling as a Sarah, the release date of the movie is 8th of February this year. Starting Lupita Nyong’o and Elisabeth Moss, an American psychology horror-thriller movie is coming in theaters on 22nd of March 2019. 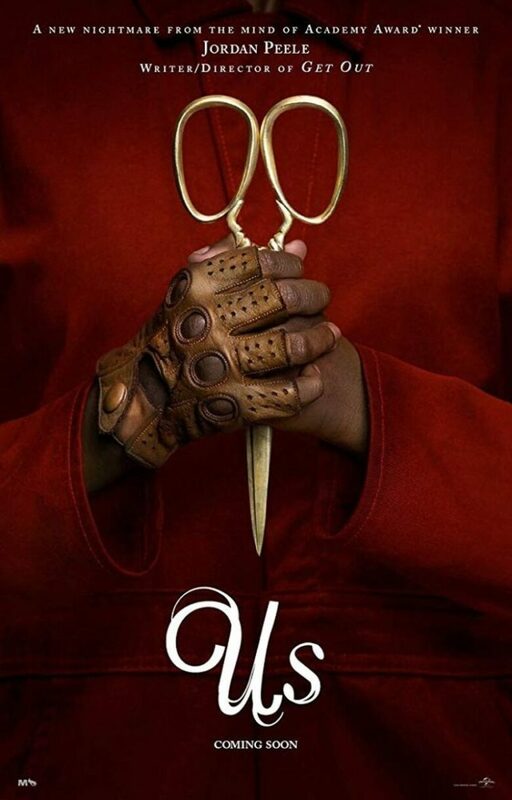 Written and directed by Academy Award-winning moviemaker Jordan Peele, US is expected to be nothing less than the previous Peele’s revolutionized horror story “Get Out”. In on of the interview, Peele said: “I think that monsters and stories about monsters are our best ways of getting at deeper truths and facing our fears as a society”. The remake of the 1989 “Pet Seatary” is coming on big screens on 5th of April, and the fans of Stephen King’s novel are exciting to see the adaptation. Directed by Dennis Widmyer and Kevin Kölsch, the remake starring Jason Clarke and John Lithgow. 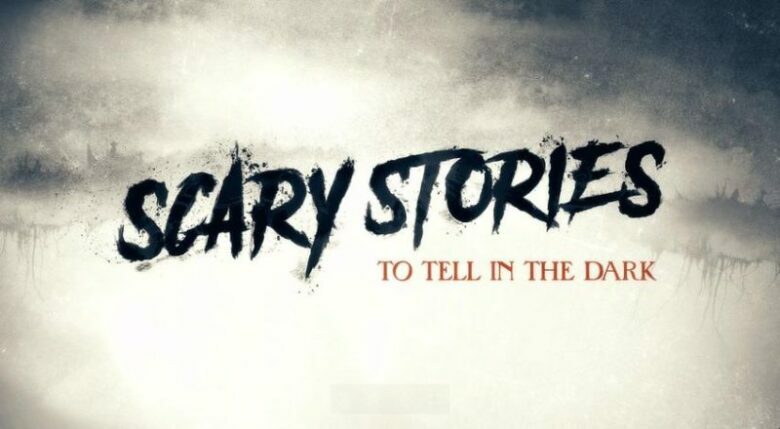 Based on the popular “Scary Stories to Tell in the Dark” books, written by Alvin Schwartz, the adaptation film is coming on 9th of August 2019. 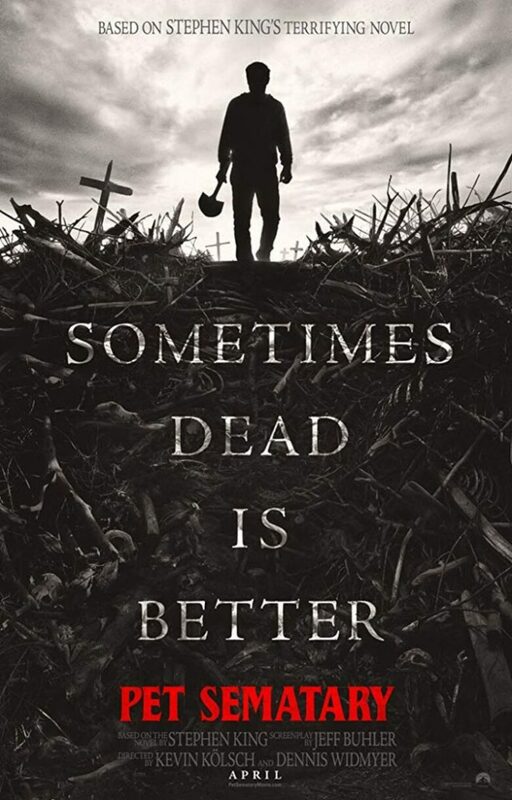 In the film adaptation, a series of horrifying deaths are happening in a small town, and a group of young people will be trying to solve them. 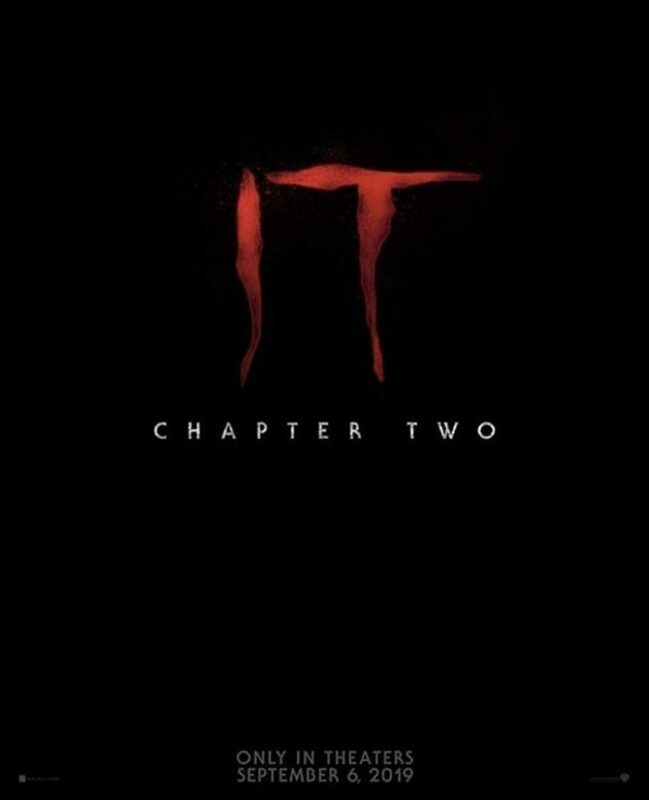 After a wide success of the horror movie based on the Stephen King’s novel from 1986, chapter two of the popular horror movie “It” is coming to the big screen on the 6th of September this year. For the second time, Bill Skarsgård will get in the role of the Pennywise. The story is set in 2016, a 27 years later from the events in 1989. The cast is refreshed with Bill Hader, James McAvoy, and Jessica Chastain. Zombieland 2 is coming this year, starring Emma Stone, Jesse Eisenberg, Woody Harrelson, Bill Murray, and Abigail Breslin. 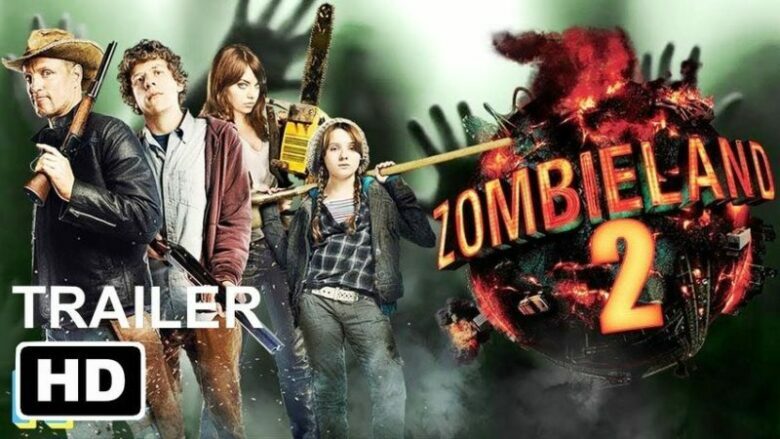 Prepare yourself for the 11th of October 2019, because the Zombieland is back after 10 years.